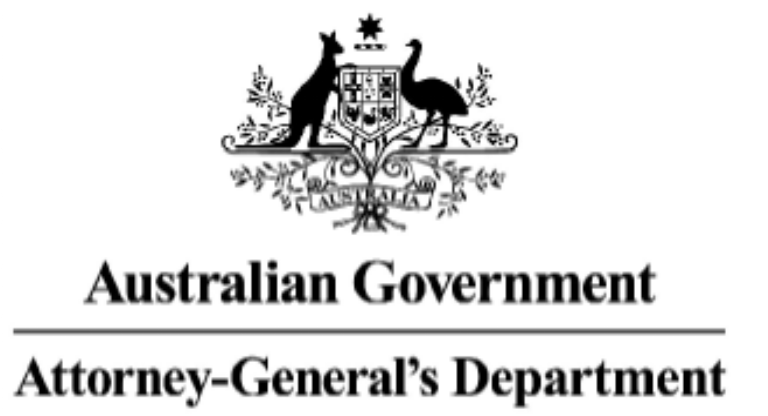 Galexia was engaged by the National Security Policy Branch of the Australian Government Attorney General’s Department to conduct an independent Privacy Impact Assessment (PIA) on proposals to allow change of name data to be shared across multiple Commonwealth, State and Territory agencies. This PIA includes consideration of legislative requirements, identity verification protocols, national security considerations and community privacy perceptions. Stakeholders included the National Security Policy Branch (Attorney General’s Department), Department of Immigration and Border Protection and all of the state Births Deaths and Marriages Registries. The broad purpose of this PIA was to assist in the development of ongoing data sharing arrangements regarding formal change of name information between State and Territory Registries of Births Deaths and Marriages (BDMs), and the Australian Government Department of Immigration and Border protection (DIBP). The Martin Place Siege: Joint Commonwealth - New South Wales Review (the Review) identified gaps in the sharing of information on changes of name between government agencies. In particular, the Review highlighted the need to improve the robustness of checks on identity by Commonwealth and state and territory government agencies, including the need for improved arrangements for sharing formal name change information between Commonwealth and state bodies. A national Change of Name Working Group has been established to manage the implementation of a solution.